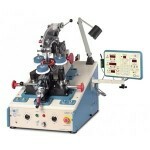 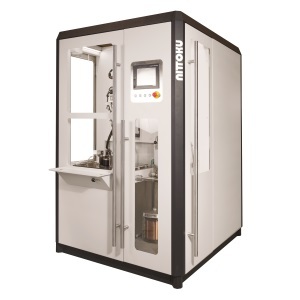 TAK-01 is a compact and economically priced models but high performance bench top coil winder with servo motors to control the spindle and the traverse drive. 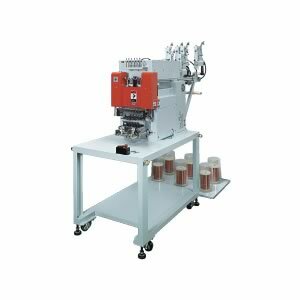 The model has 4 kinds of input patterns to apply various specifications from standard coils to special coils (transformer coils, etc.) 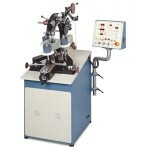 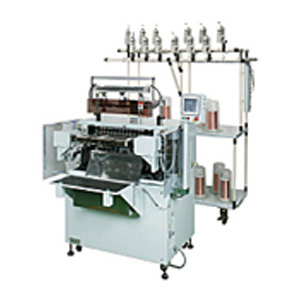 and is the machine for easy specification change and easy operation. 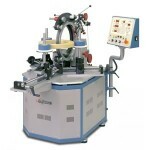 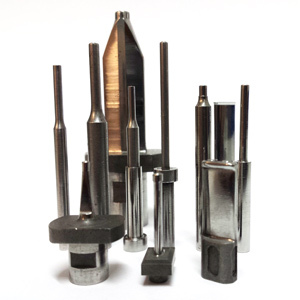 * Spindle turn speed changes by coil specification.